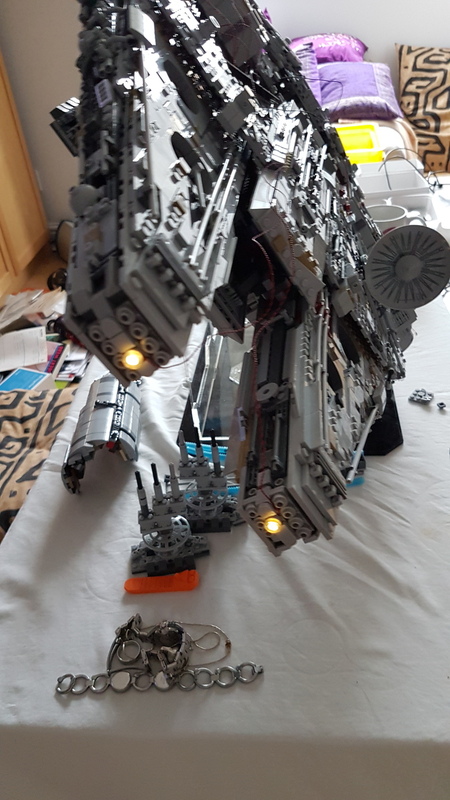 I am looking to put lighting on my Falcon. The Light kit looks amazing, but my plan is to have it in a coffee table so there’s a few things in the pack I don’t need. - Undercarriage and ramp lights, but I don’t need these to be magnet controlled. 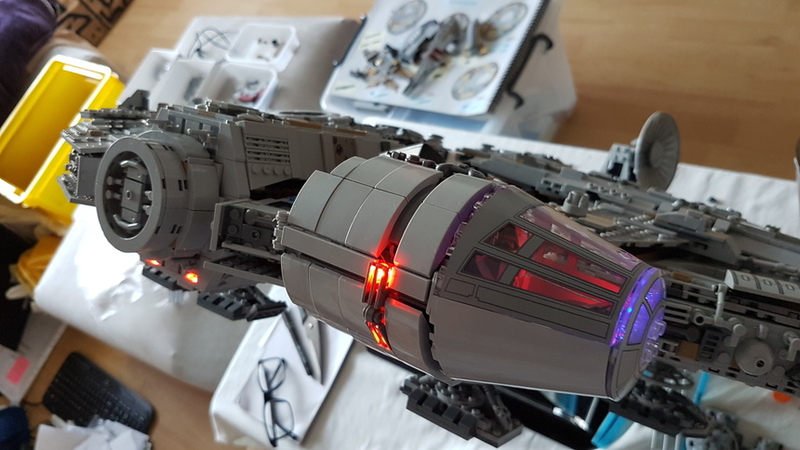 - And the main light in the cockpit. Could you please advise me what individual parts I would need to purchase to be able to achieve this. Sam Ridley Hi Sam, thanks for your post. I see your e-mail as well. Will be in touch via e-mail to answer your questions. Rob Klingberg great thank you! what is the best premium kit to buy main differences?? gary chapman Hi again Gary, thanks for the questions. 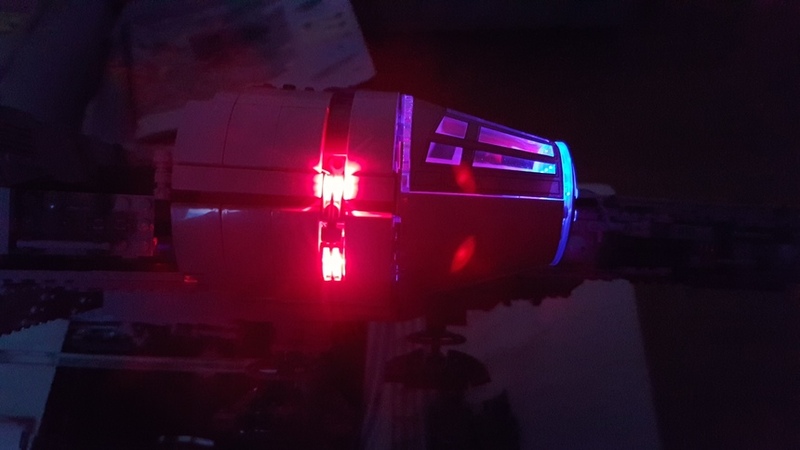 You can find the differences between the kit options on the www.lightmyfalcon.com site on the Product Pricing tab. Let us know if you have any questions after reviewing that. What is the status for the delivery of "March 2019" orders? Blaine Young Hi Blaine, we're going to be sending a newsletter to the March customers soon. Net-net, because of the weather up here in Minnesota recently, our office has had to be closed much of the past two weeks, which means our production has been delayed by almost two weeks. We're still working as quickly as possible to start shipping as close to the original planned date of March 4, but there was no way to plan for what's turned out to be the worst winter here in over 20 years. Again, more details will be in the update newsletter, so look for that soon. 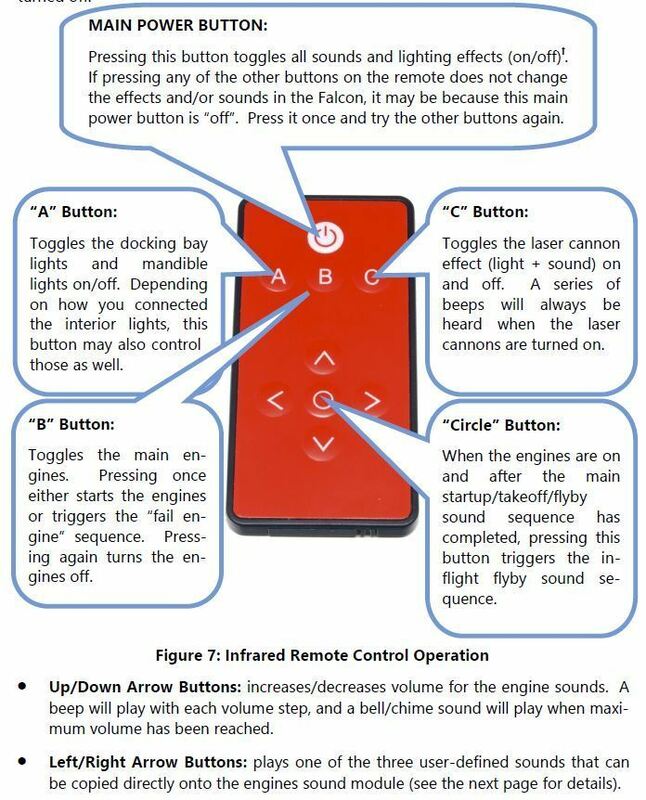 "Infrared receiver and 9-button IR remote to control lighting effect and sound functions" - so what exactly do the 9 buttons do? I have taken a guess, but would appreciate confirmation. Rob Klingberg Great! Thanks for the quick reply. pj barnard Looking good! Thanks for sharing. pj barnard Hi PJ, can you be more specific? What's not working? The instructions show how to connect everything, so if you are having specific issues let me know and we'll get it figured out.